Marissa says, Don't leave Palm Springs without riding the world's largest aerial tramway. The views at the top are the best in the city! You can plan a weekend filled with the perfect romantic excursions. You can make reservations at some of the most intimate restaurants in town. But if you don’t have the right hotel to set the mood for a weekend of romance, your best laid plans are sure to fall flat. Luckily, you’ll find plenty of local hotels in Palm Springs perfect for a weekend of romance, whether your trip is for a proposal, honeymoon or simply a couple’s getaway to recharge and reconnect. 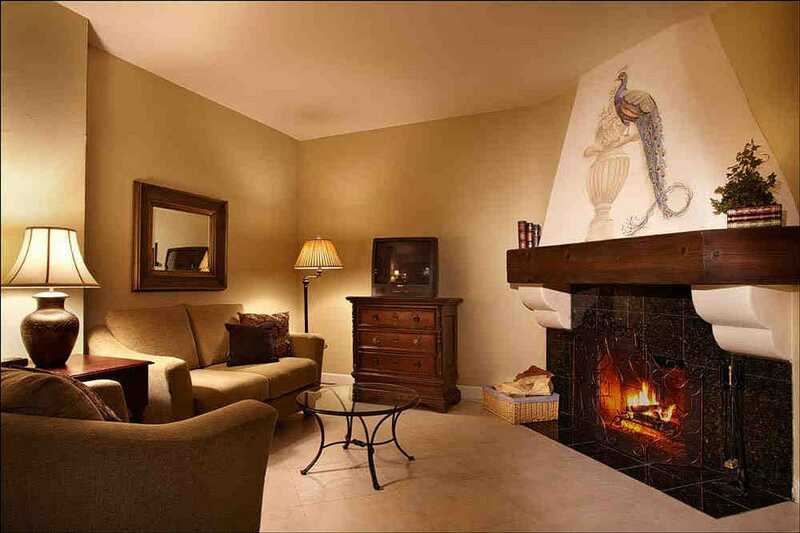 For a stay reminiscent of a Tuscan paradise, book a suite at the Miramonte Resort and Spa in Indian Wells. Thanks to a spacious layout filled with rose gardens and citrus trees, you’ll feel like you have the entire property to yourself as you lounge in the adults-only pool, dine on fresh California cuisine at The Grove Artisan kitchen and paint one another with mud during the spa’s Painting Party ritual. Palm Springs’ boutique hotels are also a romantic choice for your desert getaway. Smaller properties like the Ingleside Inn, Parker Palm Springs exude an air of romance, making them popular choices for weddings in Palm Springs. But even if the wedding bells won’t be ringing while you’re in the desert, these 10 romantic Palm Springs hotels are sure to offer an experience you and your special someone won’t soon forget. The Renaissance Esmerelda is more than just a family-friendly hotel with restaurants and a sandy beach pool on site: the resort also offers access to one of the best golf courses in town, right next door. There are two courses hosted by the nearby IW Club: the Celebrity course and the Players course. Both earned a spot as one of the top 20 courses to play in California by Golfweek Magazine, and the Celebrity course also hosted the PGA Tour's LG Skins game twice. Book a tee time on the Players course for a challenge or on the Celebrity course for views of the nearby mountains. You'll notice the service is a standout here â" for example, your clubs are picked up in the parking lot to be placed in your cart, your cooler is topped off with ice throughout your game and after your round, your clubs will be waiting for you in the parking lot, squeaky clean. 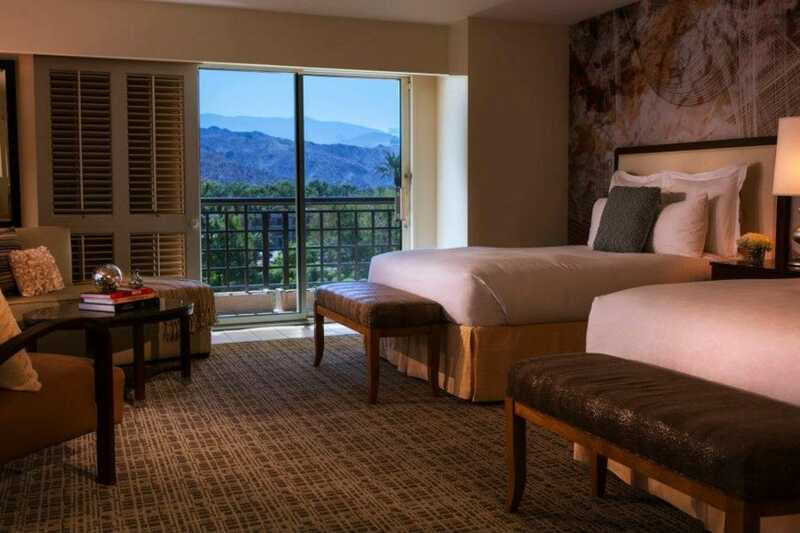 Whether relaxation means a few rounds of golf or a day at the spa, The Omni Rancho Las Palmas Resort and Spa will show you how to treat yourself in Palm Springs. Golfers will enjoy playing 27 holes on the resort's three courses. Tennis and fitness classes are also available for a luxurious and healthy retreat. Seeking serene spa treatments? The Omni Rancho Las Palmas Spa will focus on your wellbeing by treating you to desert-themed facials, massages and more. After your spa treatment, soak in the adults-only Tranquility Pool for true relaxation. 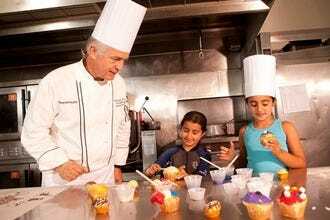 If the entire family is looking for a luxurious escape, keep in mind the resort is family-friendly. Kids will enjoy the sandy beaches and water slides at Splashtopia, while Mom and Dad lounge poolside in the shade. 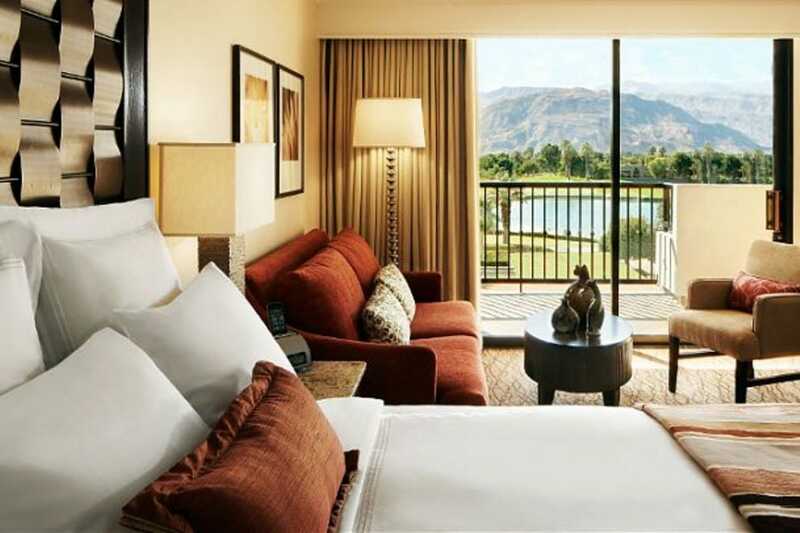 Open spaces dominate the luxurious Westin Mission Hills Resort. 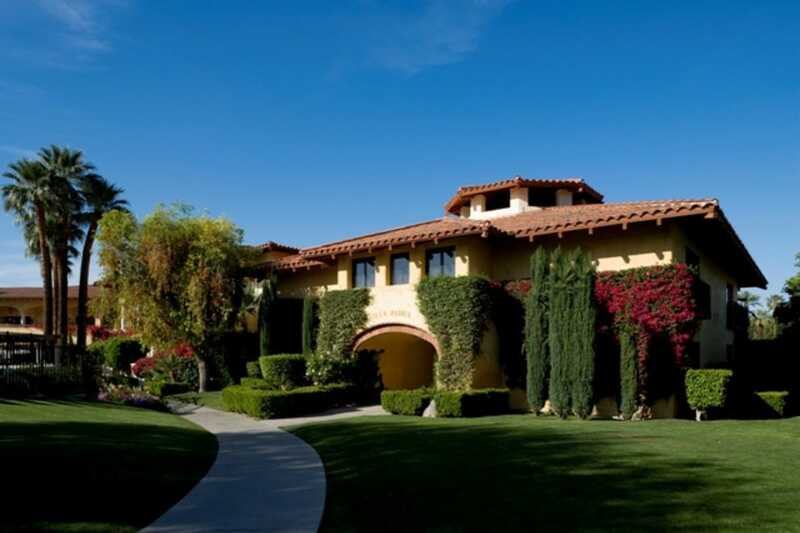 The grounds are so vast (360 acres) that the staff offers golf cart rides throughout the property around the clock, and the oversized rooms spill out onto private patios where you can soak up the San Jacinto Mountains. With so much space throughout the property, it's easy to forget you don't have the entire place to yourself. 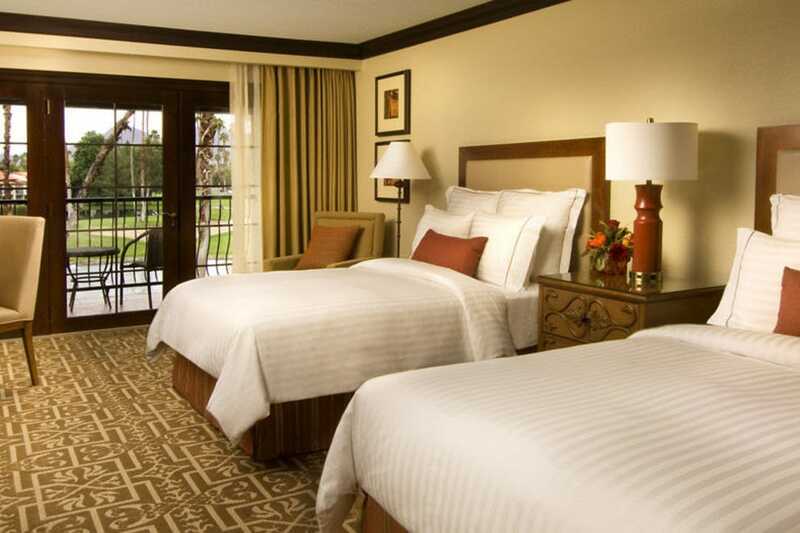 Home to two PGA golf courses, the Westin Mission Hills is a popular luxury hotel for golfers. Westin Mission Hills also offers two cafes, a grill and its full-service restaurant, Pinzimini. Children's programs keep the family entertained, while the Spa at Mission Hills helps Mom and Dad relax. Just minutes from the I-10 freeway, the resort is also convenient for travelers who want to visit Palm Springs or Joshua Tree during their trip. 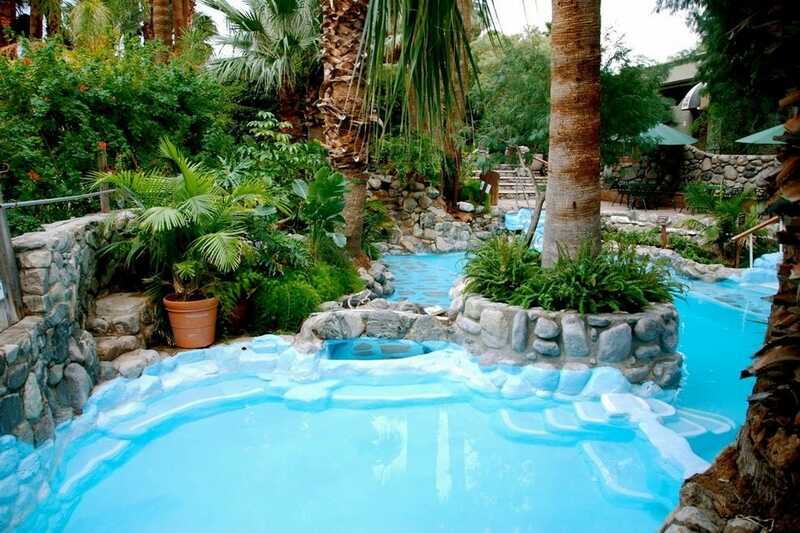 Enjoy a healing soak in a pool filled with natural mineral water at Two Bunch Palms in Desert Hot Springs. This spa resort offers beautifully landscaped pools, a full spa and complete relaxation. The natural waters in Desert Hot Springs are famous for their healing properties and high mineral content. The pools and spa treatments draw from the natural underground aquifers, allowing guests to take advantage of these healing waters. The outdoor grotto area is a romantic spot to enjoy the hotel's mineral water as you recharge. Be sure to peek up at the night sky, as Two Bunch Palms is removed from the star-dimming lights of the city. Take a desert escape to Morocco in the middle of Palm Springs. The Korakia Pensione is split into two distinctly inspired sections--Mediterranean and Moroccan--and is perfect for couples or singles looking to recharge. With a focus on wellness, relaxation and intimacy, a stay at the Korakia is sure to make your vacation feel like a true getaway. Yoga classes, massages and afternoon Moroccan tea are just a few of the wellness-themes amenities offered at the Korakia. Bicycle rentals and a bocce ball court are also available. Daybeds and poolside service are available, but the award-winning pool and courtyard truly shine at night. 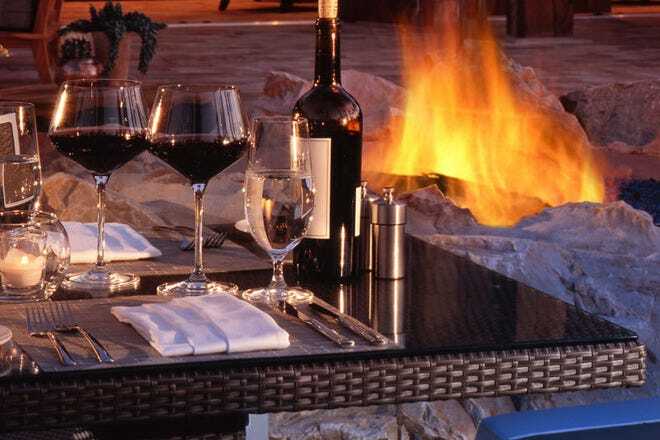 Fire pits and the night sky reflect off the stone-laced courtyard, providing just enough light for an intimate night. Nearby, the Korakia's pool is kept heated all night in case you feel like going for a midnight dip. Desert Springs JW Marriott Resort & Spa is known for its 450 acres of lushly landscaped grounds, glistening lakes and championship golf courses. 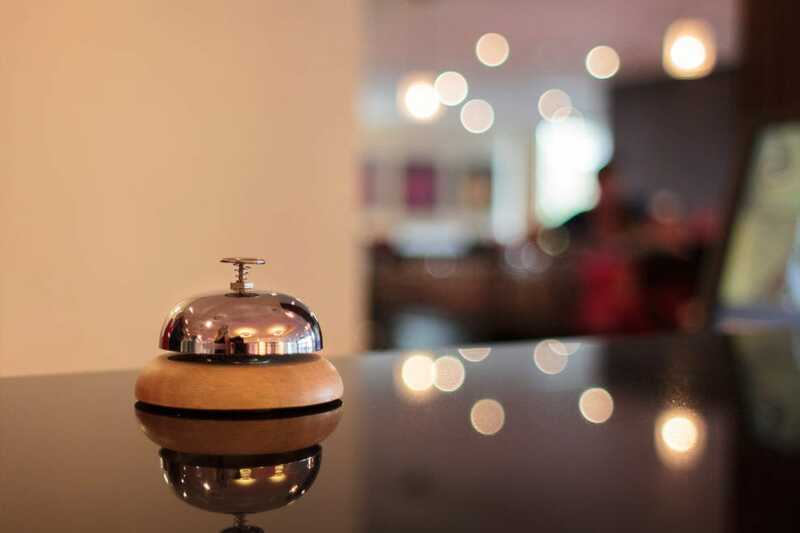 Whether you're here on business or staying at the resort with the family, there is no shortage of amenities and perks to make your stay a memorable one. In fact, the towering list of amenities might mean you never have to leave the resort. Start your stay with a gondola ride through property'd waterways, then retreat to the sandy beach and pools for a relaxing afternoon. If you need deeper relaxation, Desert Springs' spa offers massages, facials, wraps and other treatments to wash away any stress you might be carrying. After a day by the pool or on the greens, you can enjoy dinner at one of six onsite restaurants. When the sun goes down, you can party the night away at the onsite nightclub, Costa's. Although it's been decades since the likes of the Rat Pack and Elizabeth Taylor have graced the Ingleside Inn, this elegant hotel hasn't lost its Old Hollywood charm. 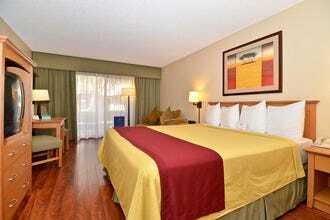 The demographics of this hotel tend to skew a bit older but younger guests also enjoy this quaint property. 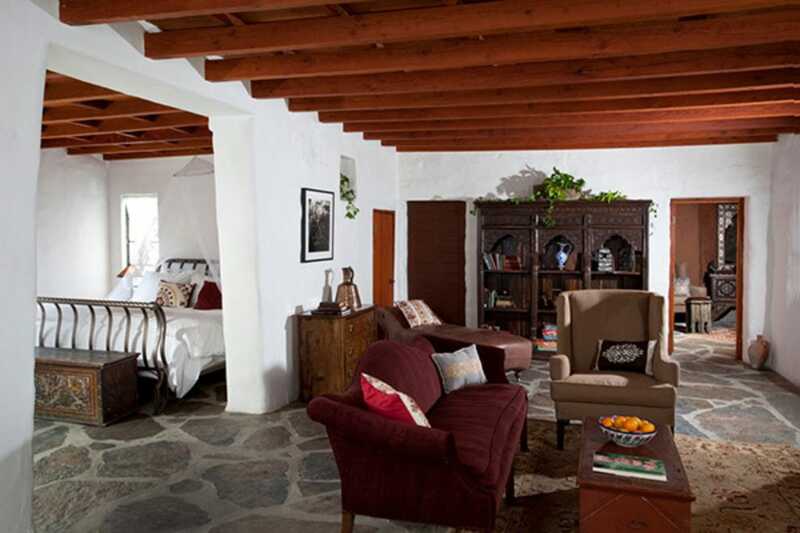 Book a private mini-suite for a room with plenty of character, a private patio with daybeds and picturesque views of desert mountains and palm trees. Whether you prefer relaxing poolside or curling up with a book in the middle of a lush garden, it's easy to let the day slip away at the Ingleside Inn. The pool area has plenty of lounge chairs available and tends not to get crowded--a rarity in Palm Springs. The courtyard features a grand fountain and has been the backdrop for weddings on many occasions. The Ingleside Inn is also home to Melvyn's Restaurant, a piano bar that once served as Frank Sinatra's watering hole of choice. 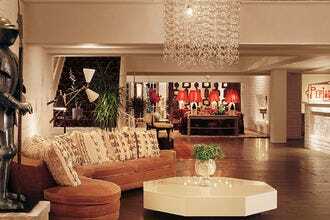 The Avalon has made a name for itself on its Hollywood Regency style. A regular spot for celebrities, the Avalon offers bright rooms, a beautifully lit courtyard and pool area, and outdoor dining areas for guests to enjoy dinner under the stars. Speaking of dining, don't miss the hotel's onsite restaurant while you're there. The Avalon is also home to a full-service spa, and wellness classes are also available. 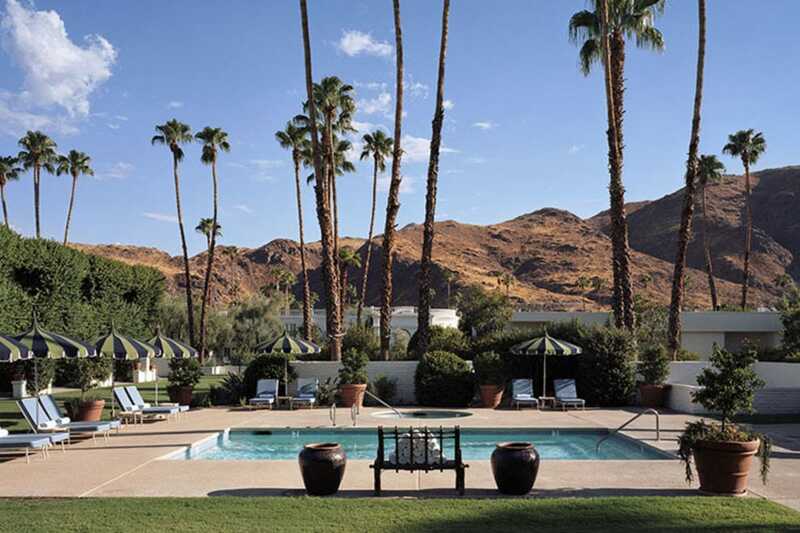 A stay at the Parker Palm Springs can be summer up with one word: Perfection. The Parker is well worth the splurge, offering opulent rooms, incredibly serene grounds and a laundry list of amenities. Guests can choose from freestanding villas, patio rooms or basic estate rooms. But with amenities like 40-inch flat screens, Hermes soap and Molten Brown body wash, rooms at the Parker are far from basic. Two pools offer plenty of room for everyone and the adults-only pool is perfect for those seeking a quieter retreat. There's also plenty of space to relax in solitude throughout the gardens, whether you choose a to sit down with a good book, wander the garden paths or catch some rays on a daybed. 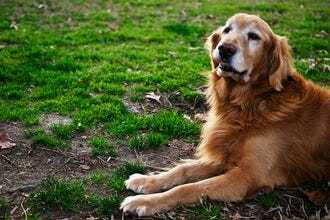 Another great choice is to relax in a hammock after a round of croquet or bocce ball, both of which are offered at The Parker. Don't leave without having breakfast at Norma's, the onsite restaurant serving a variety of American comfort food. This Mediterranean-inspired hotel in Indian Wells boasts luxurious villas, spacious grounds, onsite gardens and two pools--one for families and one just for adults. The onsite restaurant, The Grove Artisan Kitchen, specializes in farm-to-table cuisine and uses local produce from Southern California growers and from the hotel's own olive, citrus and herb gardens. The Miramonte's spa, The Well, is renowned for its service, offerings and products. Upon arriving at the spa, guests are taken to an actual wishing well and given a coin to make their wish. 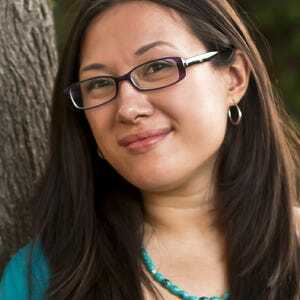 The treatment list is extensive and covers massages, facials, wraps and couples experiences. If you want to lounge by a private pool, the enclosed spa area has pools for the exclusive use of spa guests.